Welcome back! 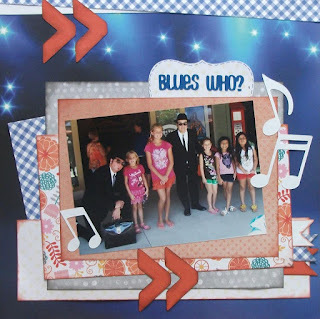 Today, Maven Susan is sharing a page she created that show just how perfect layers of patterns and a few die cuts sprinkled around can create a perfect page! This paper is absolutely perfect for the photo! 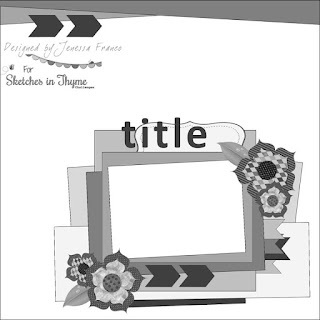 Sketch #191 by Jenessa Franco ....She is fabulously talented and you will love creating with this sketch!